Join our growing community of African internet governance leaders, today. 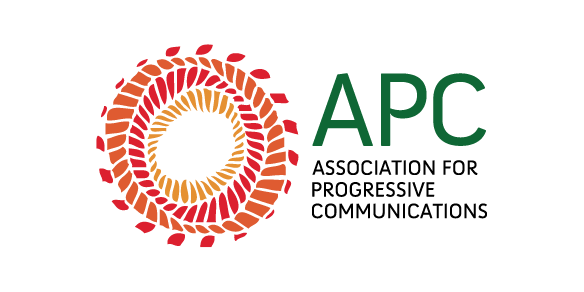 The African School on Internet Governance (AfriSIG) is an annual five-day residential course, run by the Association for Progressive Communications. Our goal is to develop a pipeline of leading Africans from diverse sectors, backgrounds and ages with the skills to participate in local and international internet governance structures, and shape the future of the internet landscape for Africa's development. Drawing our faculty from leading African and international experts and role-players in the internet governance ecosystem, we provide a cutting-edge and African-centred curriculum, exposure to and hands-on experience in participating in internet governance mechanisms, as well as provide ongoing mentorship to our students. Alumni are also plugged into a rich network of policy-makers, regulators and rights activists and experts invested in realising an open and secure internet that can be used to claim and secure our rights, develop our economies and improve our lives. 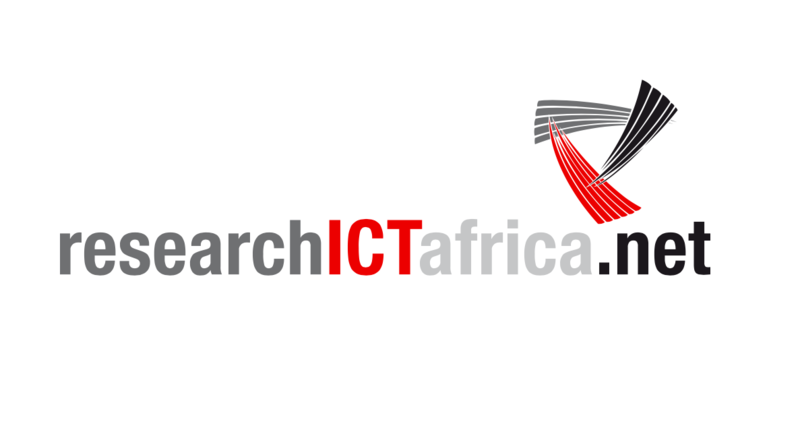 Through our rich course content and dynamic approach to teaching and learning, as well as the institutional support of leading African and global ICT institutions such as AFRINIC, Research ICT Africa, Facebook and Google, AfriSIG is widely reputed as a key institution for the sustainable development of internet governance leadership in Africa. Our curriculum is grounded in local to global internet governance issues, processes and practice, and is kept up-to-speed with major developments in the sector as they happen. Teaching and learning happens through a mixed model of lectures and seminars, peer learning, practical exercises, as well as exposure to and mentorship from African and global experts in the field. Internet governance, human rights and development. Internet resource management, governance institutions and multi-stakeholder decision-making. The technological, legal and policy dimensions to internet governance. The internet economy and the domain name market. Grappling with multilingualism, local content and harmful use of the internet. Hands-on learning is a central part of our practice, and participants undergo a rigorous practicum exercise through which they are better equipped to understand the complexity of negotiating and developing a collaborative position statement on a current internet governance topic. 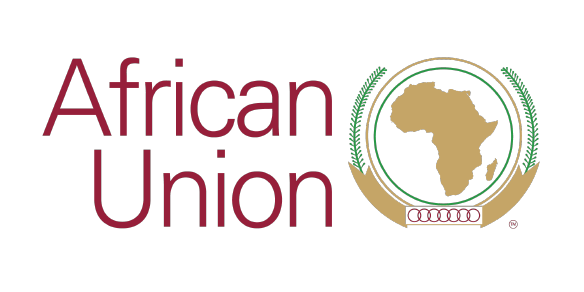 The statement is presented at the African IGF by the participants themselves, and contributes to the multi stakeholder negotiations and decisions taken on the same topic by the African internet governance community. Through the integration of these current internet governance affairs into the main body of the curriculum, participants are brought into the major country-to-global internet governance debates, and gain the capacity to input directly into these debates at the various IGFs they participate in.